Balancing Ledgers Ready for auditors? How much time do you spend on average in reconciling ledgers and ensuring that the balances balance? Are you confident that you are doing this correctly and you’re doing it the best way possible? 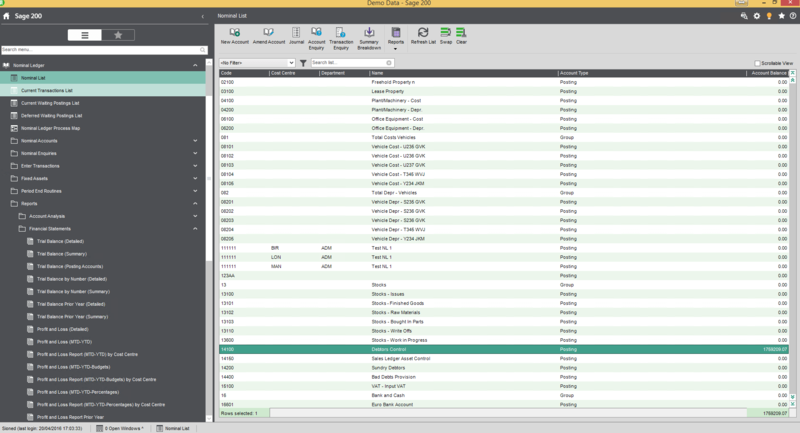 With our hints and tips on How to Reconcile in Sage 200, you will be well on your way. Aged Creditors and Aged Debtors are based on Allocation Date instead of posting date when running retrospectively. Always best to start off with the question ‘does it balance to now?’ Before even looking into reconciling retrospectively. OPTION 1. 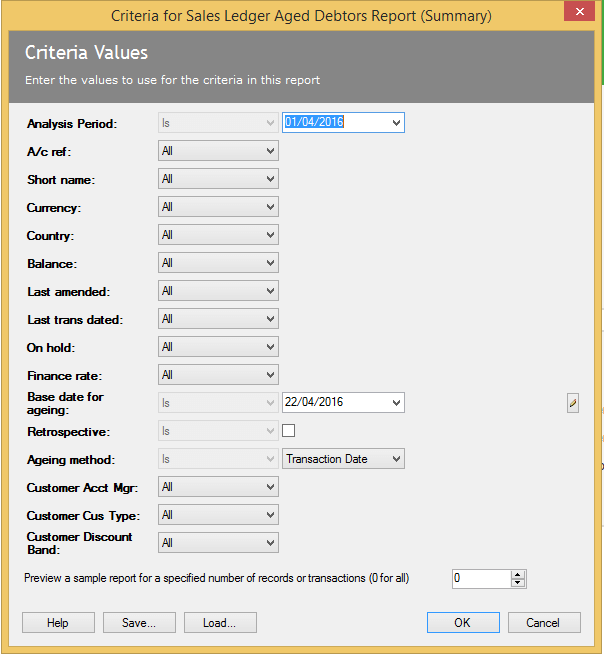 Using the ‘Aged Debtors (Summary)’ report (This can be accessed Sales Ledger- Reports- Credit Control- Aged Debtors (Summary)), and when the criteria appears leave ‘as is’- i.e. do not add or filter by ANY criteria. Then make a note of the Balance at the bottom of the report. OPTION 2. 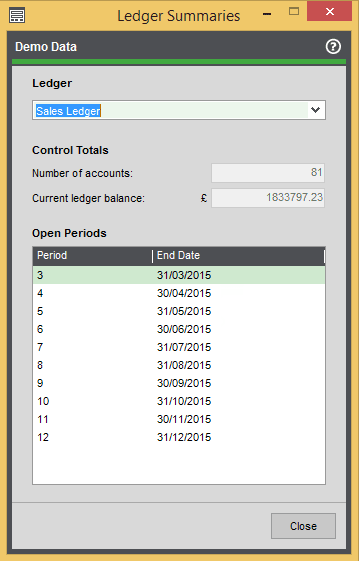 Using Ledger Summaries (This can be accessed via Accounting System Manager- System Utilities- Ledger Summaries) and selecting ‘Sales Ledger’ from the drop down. Use the field called “Current Ledger Balance”. OPTION 1. 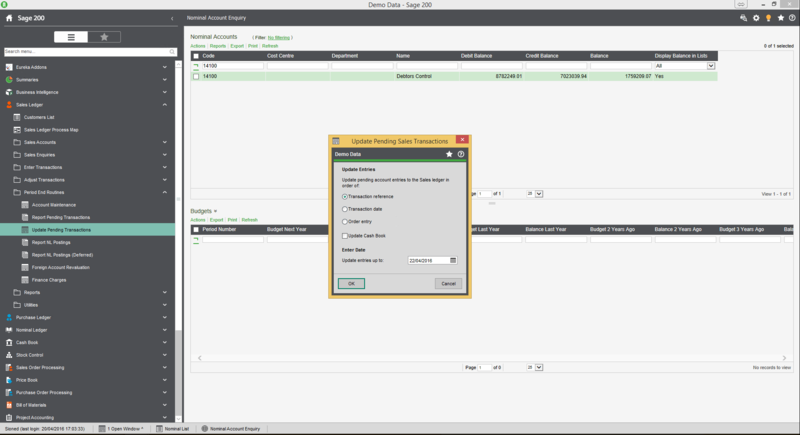 Using the ‘Trial Balance Report’ (Nominal Ledger- Reports- Financial Statements- Trial Balance Summary). 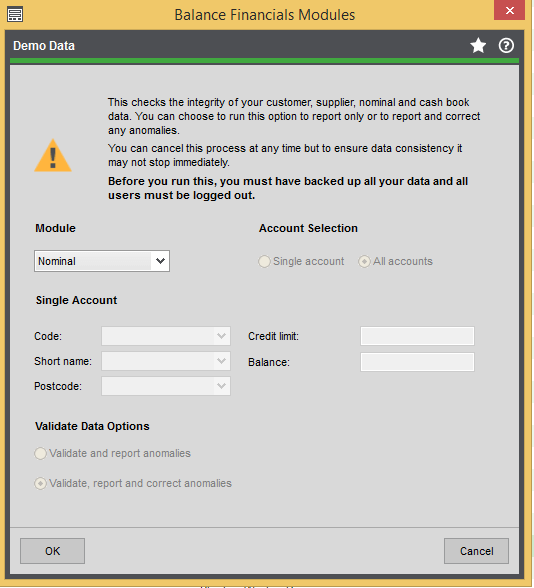 Report Pending Transactions (Sales Ledger- Period End Routines- Report Pending Transactions) – Does this account for the difference? Q. How are transactions in pending transactions? A. Transactions will be in here if you use Sales Order Processing and your SOP settings Order Processing is not set to ‘Add directly to the Sales Ledger’. You can update these by the menu item just below (Sales Ledger – Period End Routines – Update Pending Transactions) saying ‘update pending transactions’. IF THE BALANCE ON THE SALES LEDGER IS GREATER THAN THE NOMINAL LEDGER. When running these reports remember to specify the debtors control account number and make a note of the difference between the credit and debit values waiting to post to this account. Does this value relate to the difference in your figures? Q. How do Waiting Postings happen? A. There is definitely enough detail to write about this in another blog for another time, but just to give you the basics for your reconciliation queries. The Nominal Leger is an accounting Period controlled Ledger. Therefore using the transaction date the system checks what the status of the corresponding accounting period is and makes the following postings. ‘Closed’ – The transaction will be posted into the next open period. ‘Open’ – The transaction will be posted into the ledger. ‘Future’ – The transaction will go into ‘deferred waiting postings’ until the period is opened at which point it will move to ‘current waiting postings’ awaiting the user to run the ‘update waiting postings routine’. Finally: This routine should only be run AFTER TAKING A SQL BACKUP and when all users are logged out of the system. 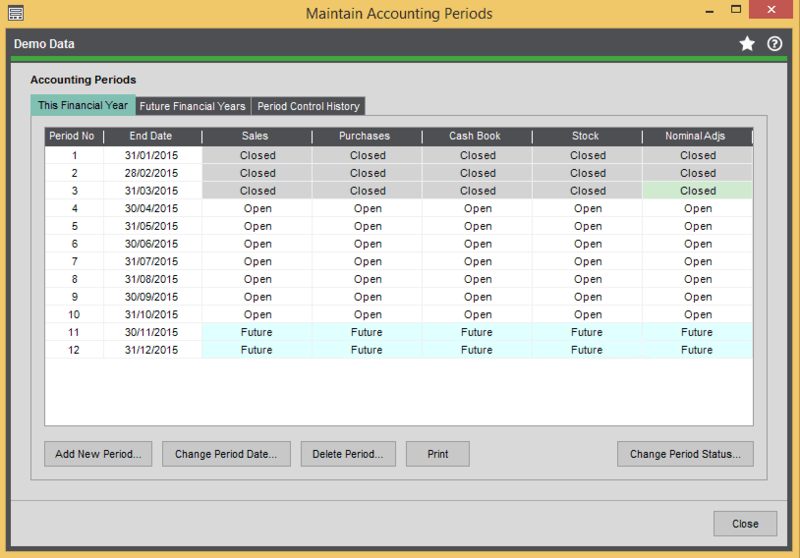 Run the Balance Ledgers Routine from Accounting System Manager- System Utilities- Balance Ledgers- Financials. Run this for both the Sales Ledger and Nominal Ledger. 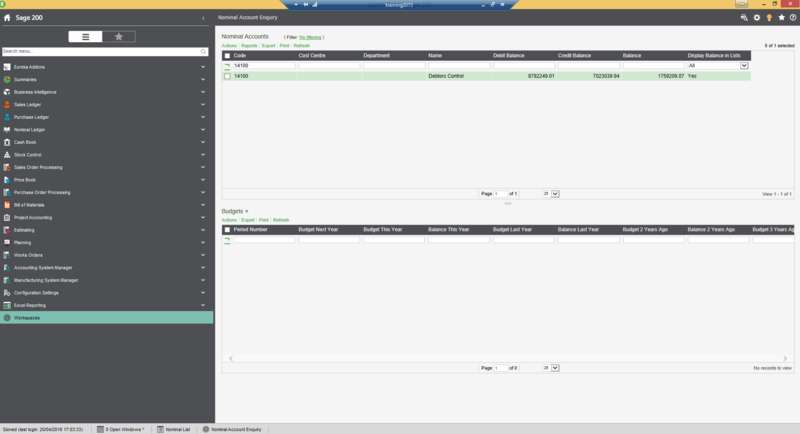 Next, would be to manually use the transaction listing reports for the Sales Ledger and the Debtors Control account, then export to csv to go through and locate any transactions that are missed from either ledger. It’s at this point you realize how important it is to balance your ledgers on a regular basis so that when your looking for an error, at least you have a better idea of which transaction dates you are looking for! Its going to be the same routine for Balancing the Purchase Ledger and the Creditors Control. Once you are confident in balancing your ledgers, you’ll be running through this routine in no time, and the more often you are checking, the quicker you’ll be in finding in corrections and correcting them! 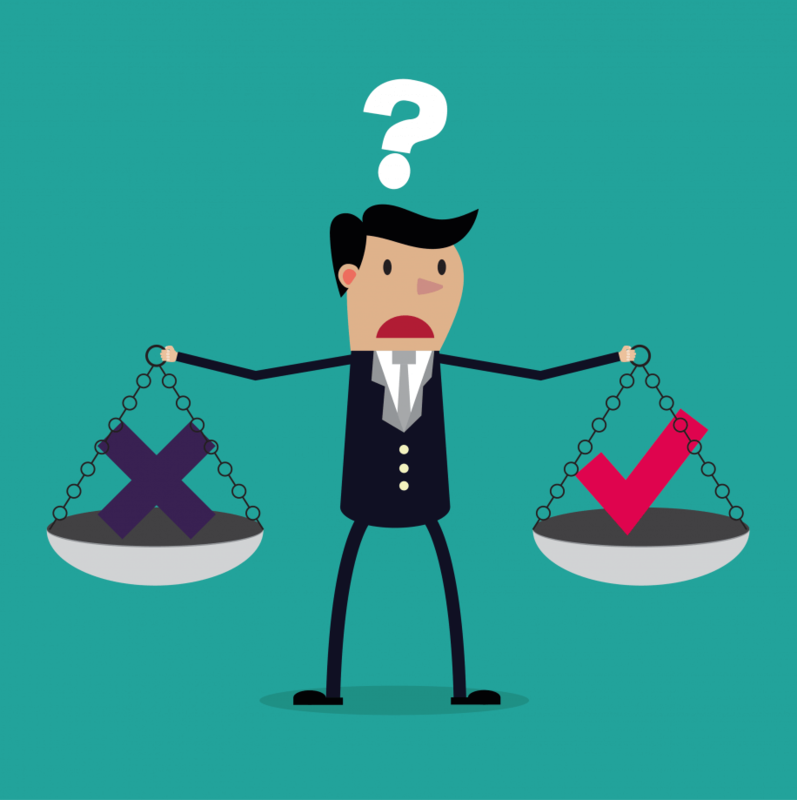 We do multiple reports that may help with your reconciliation process, keep an eye for our free reports of the month to see if you can spot one of these by signing up for our Sage 200 Buzz newsletter here.